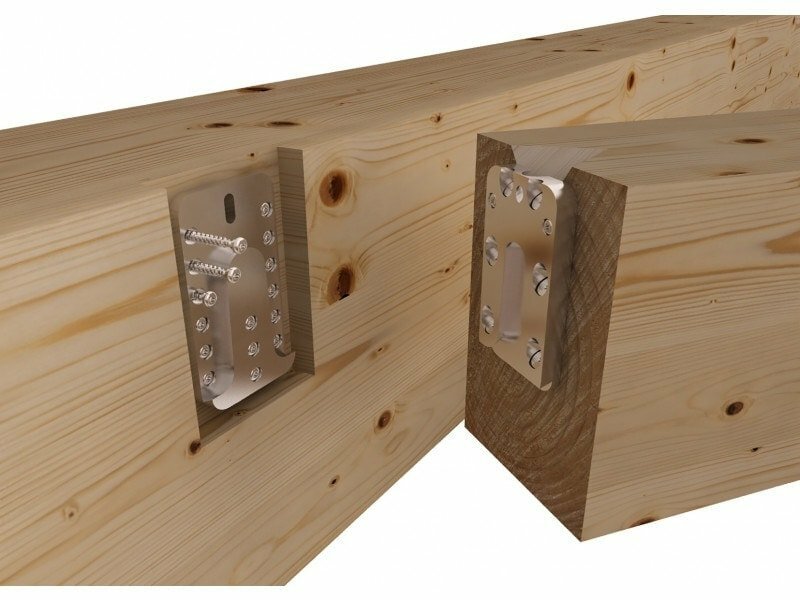 Available in 5 versions, to work with the secondary beam and load applied. 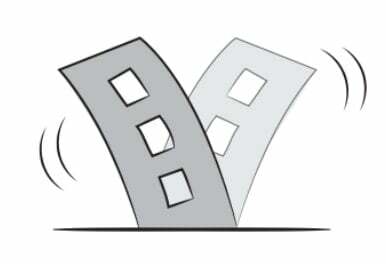 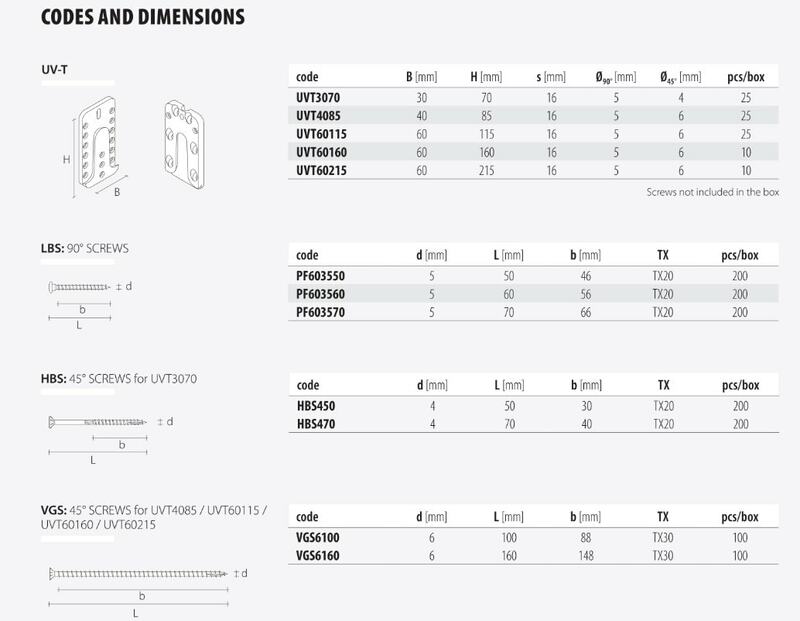 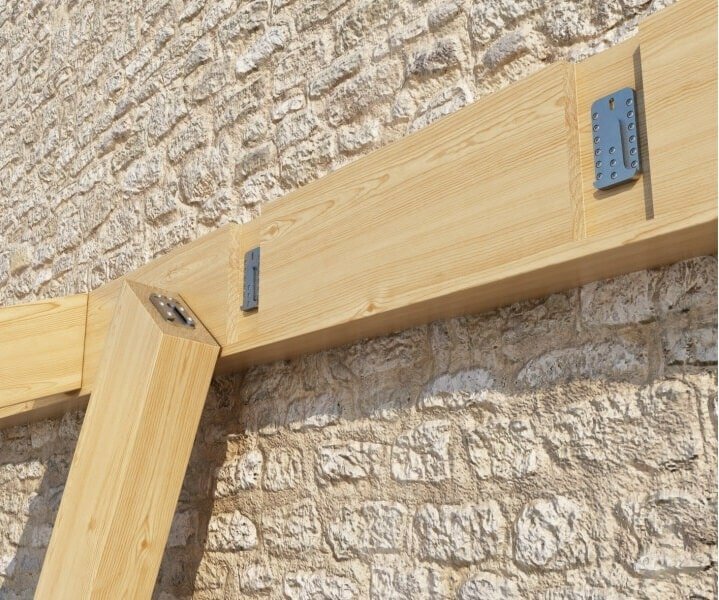 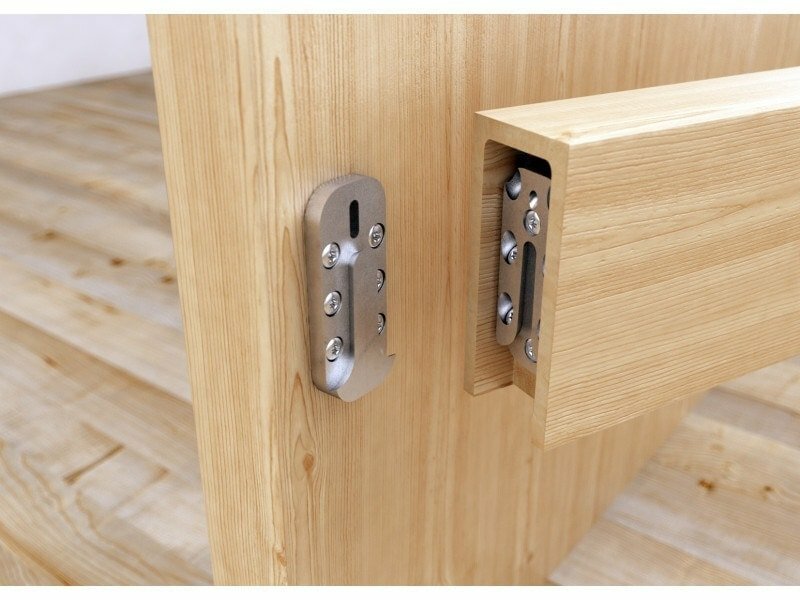 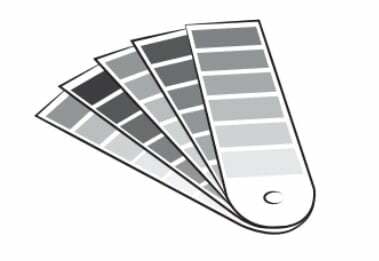 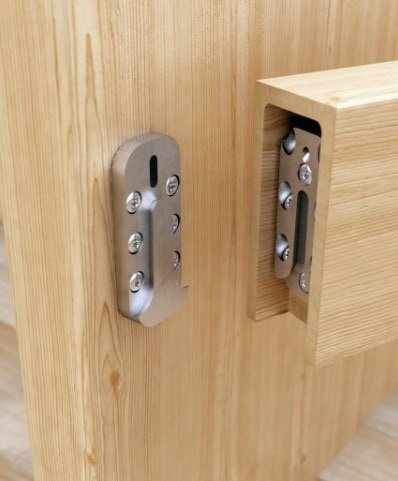 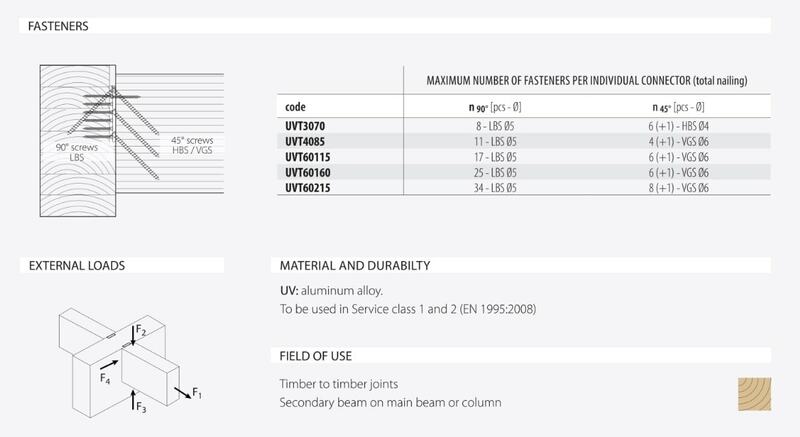 The range of UV-T concealed connectors for wood-wood joints consists of 5 items, to be selected based on the load acting on the joint and the dimensions of the secondary beam. 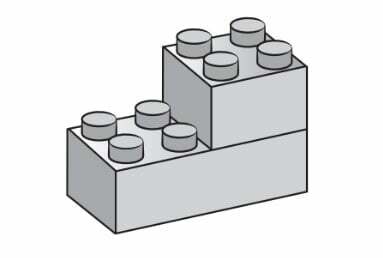 Every connector offers different resistance, based on the length of the screws used. 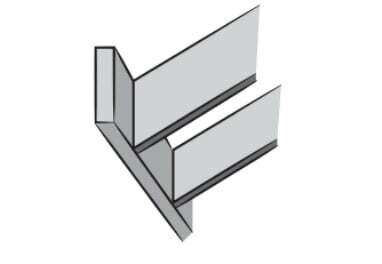 The smallest connector can be used for beams with minimum dimensions of 45 mm x 100 mm. 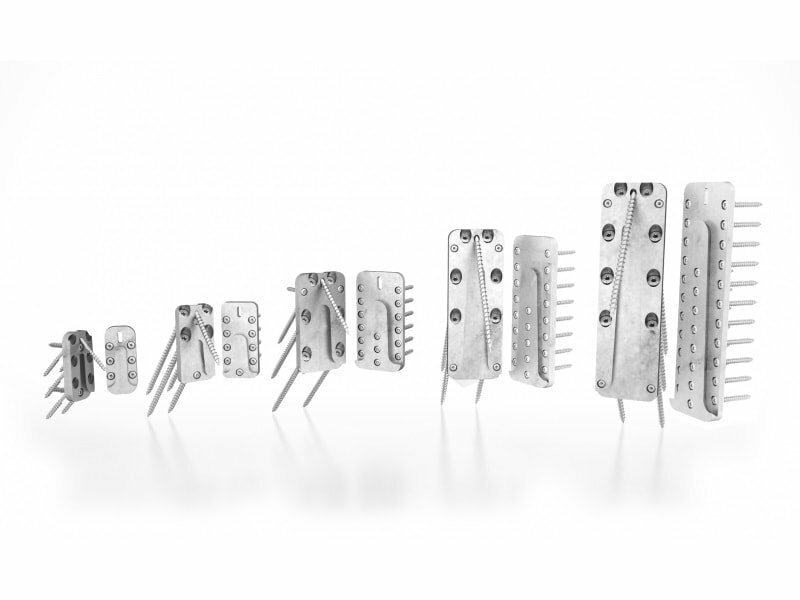 The largest connector offers characteristic resistance exceeding 60 kN.